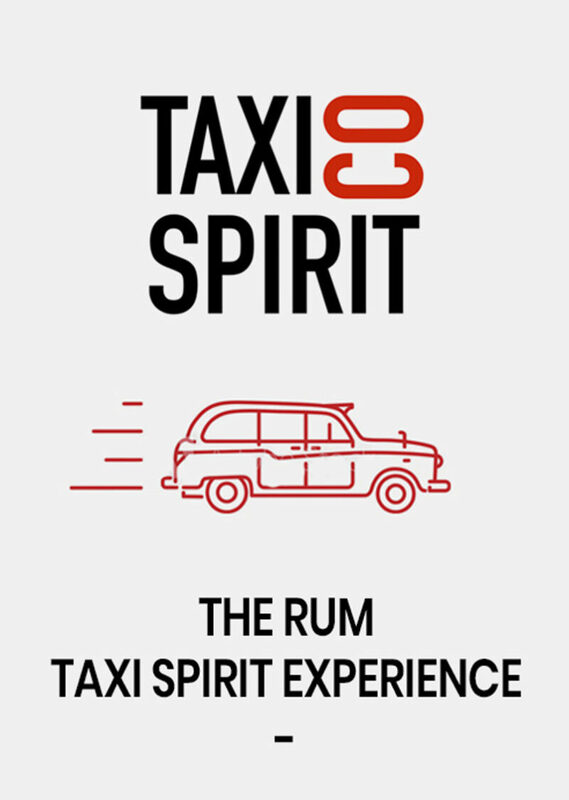 With a Rum ‘n’ Cola or G&T upon arrival, our Rum Taxi Experience tours you through the secrets of true craftsmanship required to make each bottle of our delicious rum and gin. You will meet ‘Irene’, our bespoke copper-pot still, explore the science behind distilling and enjoy tasting our range of award winning spirits. Tickets are £25 each and includes a £5 voucher for use in ‘The Carriage Office’ Shop at the end of the tour. By prior appointments only. Minimum group of 4. Please contact [email protected] Or 02089814444 for tour availability and booking.